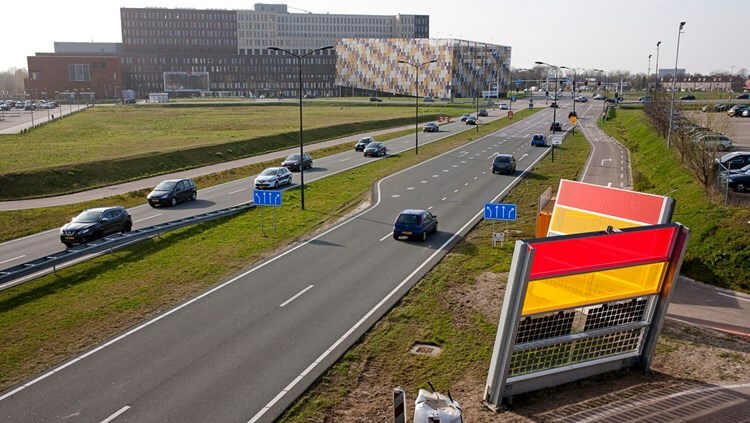 If you drive on the Randweg at the Jeroen Bosch Hospital in Den Bosch, you cannot miss them. 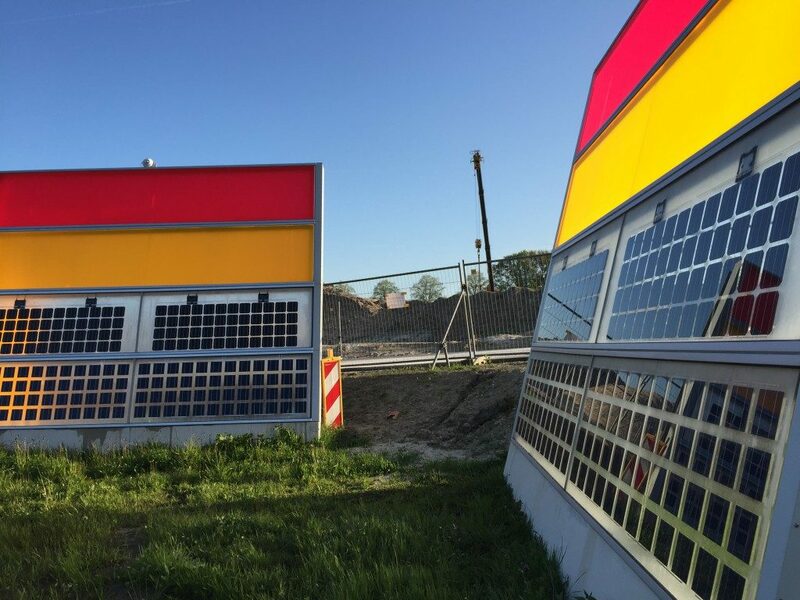 Two pieces of sound barriers with red and yellow surfaces with Plexiglas strips underneath with solar cells. 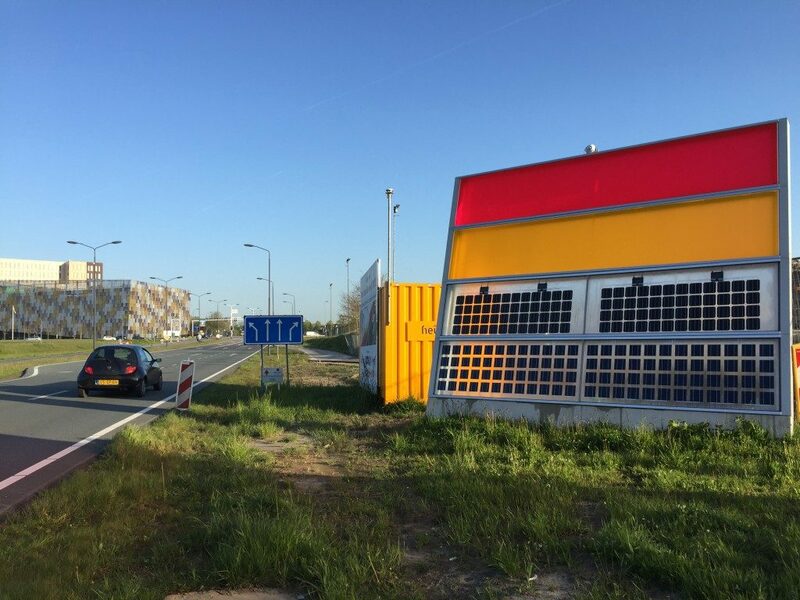 It is a test setup of a sound barriers that generates solar energy and can provide a revolution in sustainable energy. 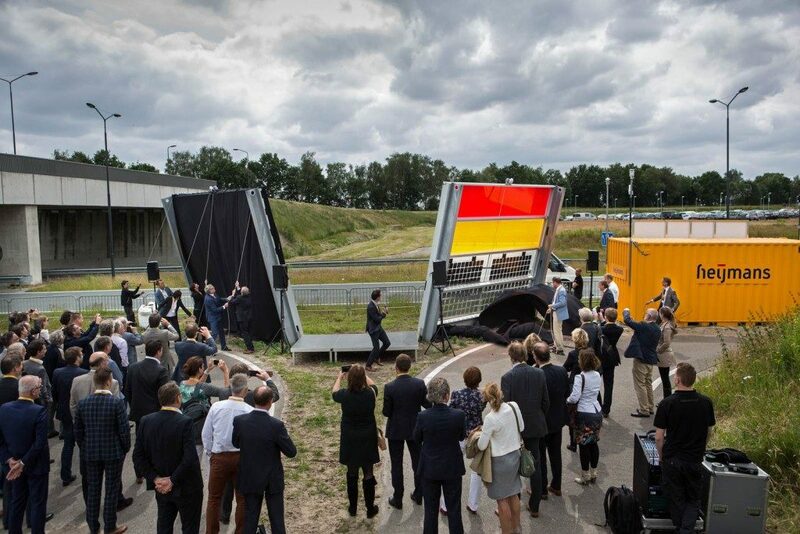 The Eindhoven University of Technology hopes that the barriers have been developed, and Heijmans has placed them. 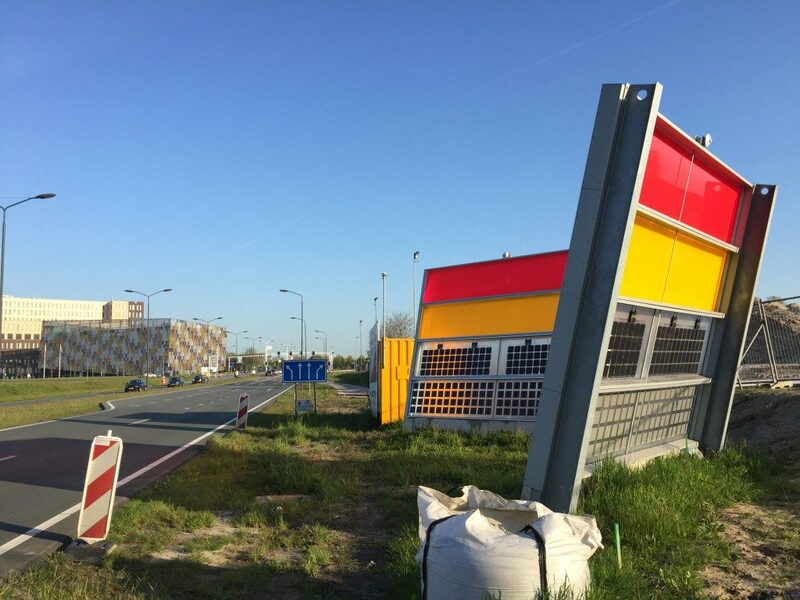 The system works differently from traditional solar collectors and has the great advantage that they can be placed along motorways. 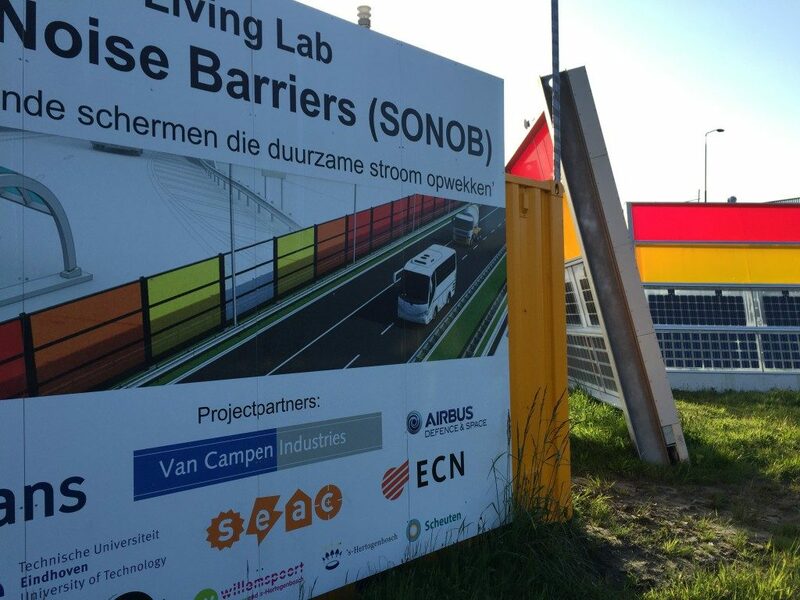 The two sound barriers used in the practical test are each 5 meters wide and 4.5 meters high and contain various solar cells and panels. 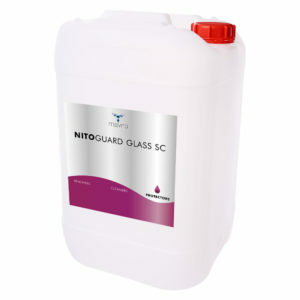 Practical issues like vandalism resistance and maintenance are also part of the test. 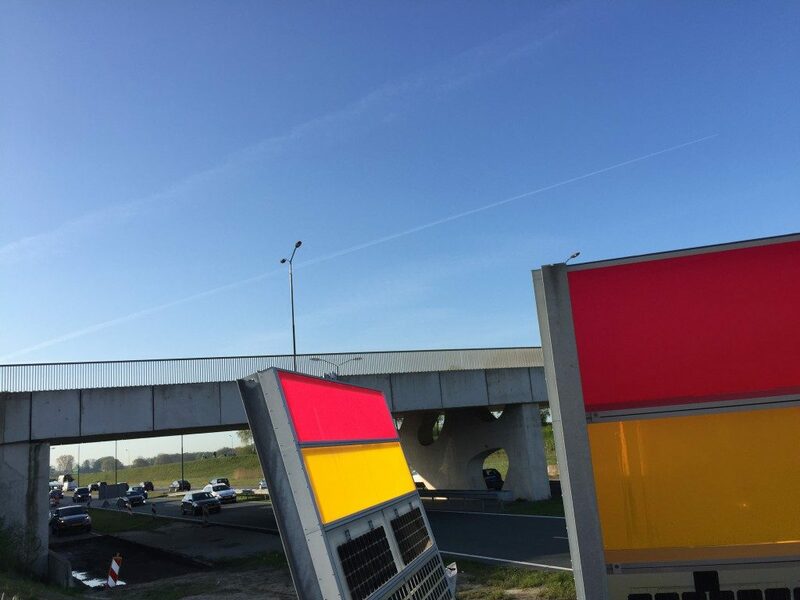 MAVRO is involved in this project because of the application of its protective coatings throughout Europe on sound barriers. 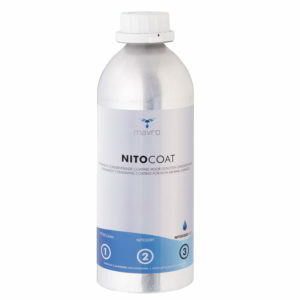 On the barrier, NITOCOAT is tested as an anti-graffiti / vandal coating and the self-cleaning, hydrophilic Nano system NITOGUARD GLASS SC. 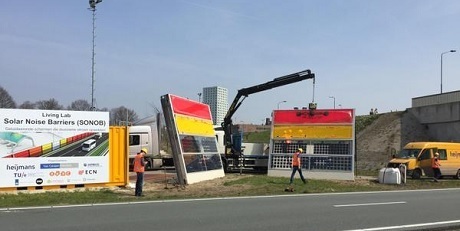 By carrying out the test in the public space, the development is accelerated and yields valuable results that cannot be obtained in a laboratory. Transparenten premaz, ki se uporablja na keramiki in steklenih površinah. 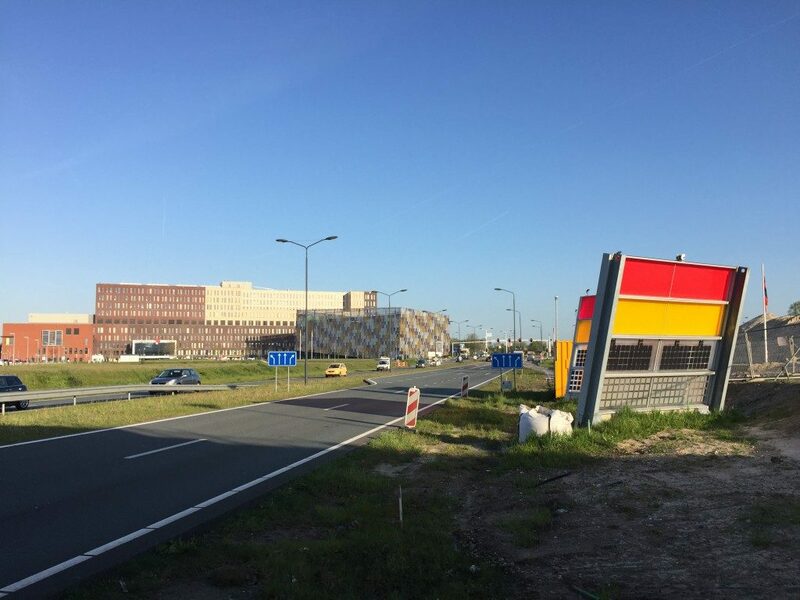 Poveča hidrofilne lastnosti površine, in dosežemo samočistilno površino.